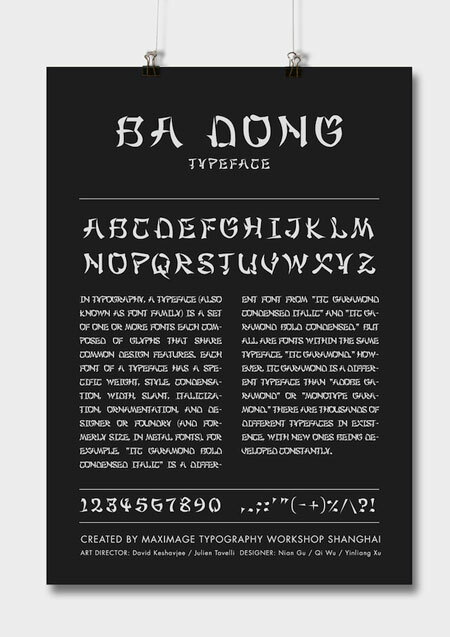 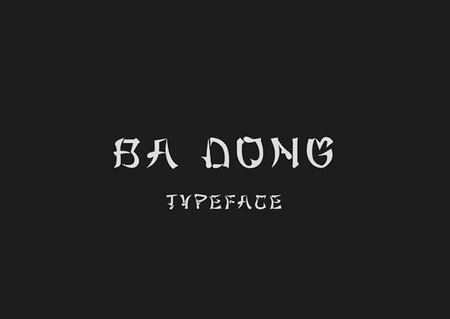 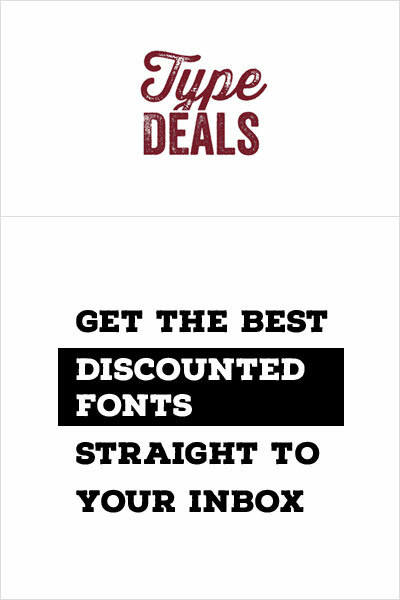 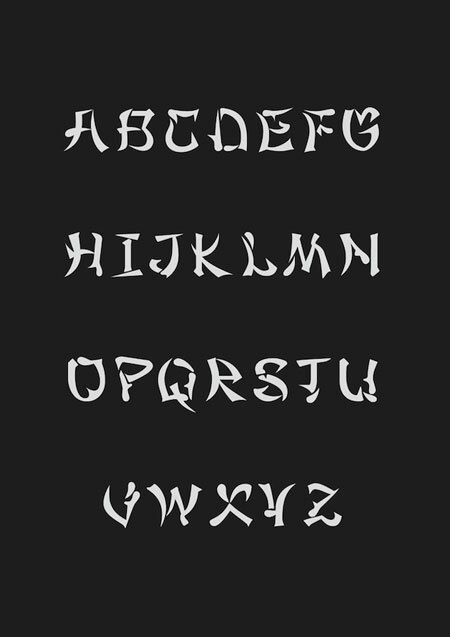 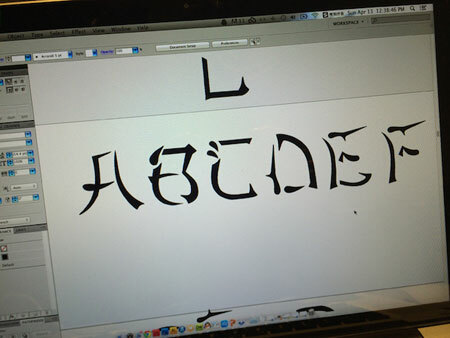 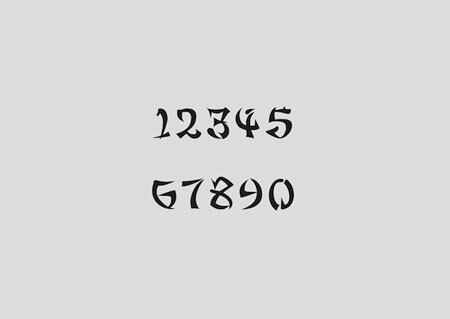 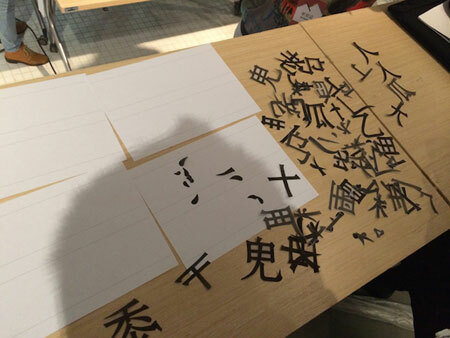 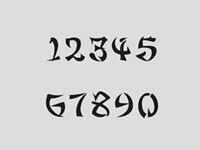 The Badong typeface was created during a typography workshop with Maximage in Shanghai. 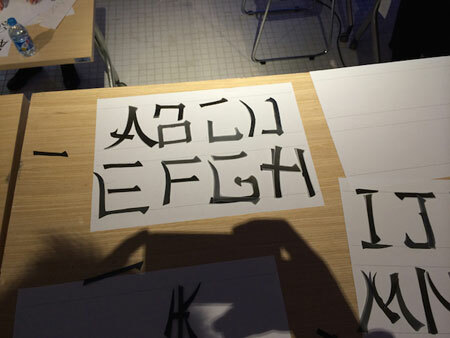 It has a Chinese look-and-feel with lines that look like Chinese characters brush strokes. 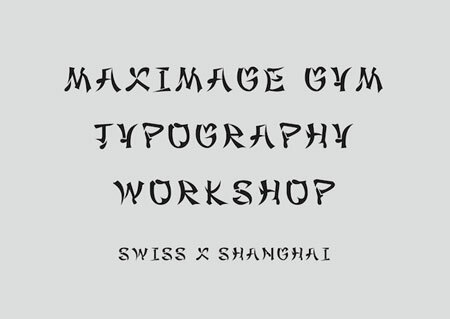 It was created by Xu Yinliang, a graphic designer and illustrator from Shanghai, China.